Take 1 capsule twice daily. Do not exceed 2 capsules daily. Begin use with half the recommended serving (1 capsule daily) to assess tolerance. Gelatin, medium chain triglycerides, magnesium stearate, silica. 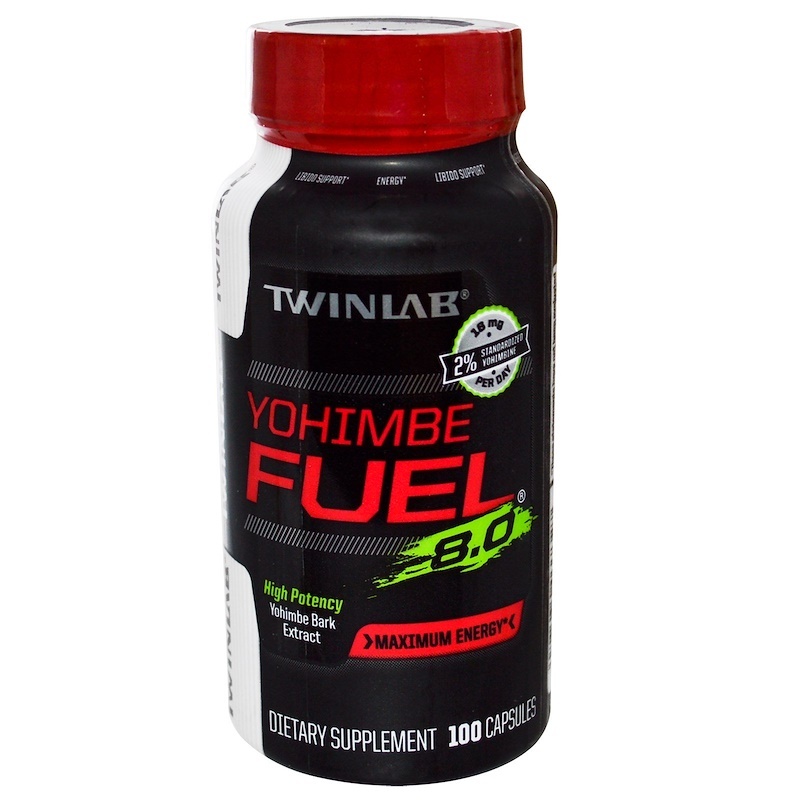 This product contains yohimbe bark extract which contains yohimbine. Not for use by children under the age of 18, geriatric patients of females. Not for excessive or long term use. Do not exceed recommended servings. Do not use if you are at risk of , or being treated for , conditions such as chronic inflammation of the sexual organs or prostate gland, blood pressure, liver, kidney , heart , diabetes, seizure disorder, anxiety, depression or psychiatric disorders. Consult a health care professional before use if you are taking any antidepressants, MAO inhibitors, or other prescription drugs. Discontinue use and consult a health care professional if you experience dizziness, sleeplessness, tremors, anxiety or heart palpitations. Keep out of reach of children.